Sequential art goes all the way back to cave paintings, and word balloons start to appear in political cartoons in the late 1700s, but the combination of the two in newspaper comic strips was a late 19th century development, spurred by the “circulation war” between Joseph Pulitzer’s New York World and William Randolph Hearst’s New York Journal. 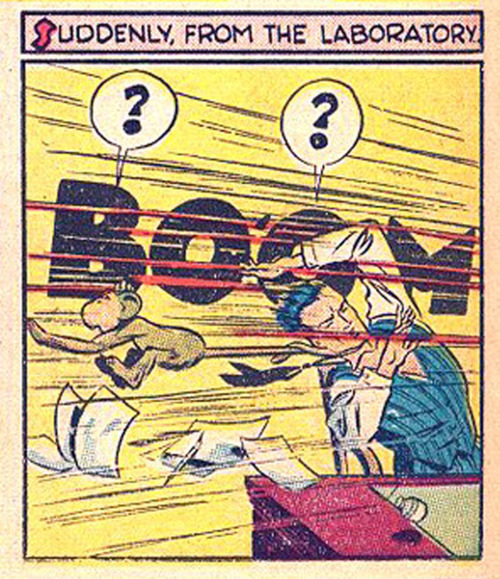 Independently published comic books took off following the introduction of Superman in Action Comics #1 (1938). The visual representation of sound effects, as distinct from speech, became increasingly integrated into the art form over the next 50 years. 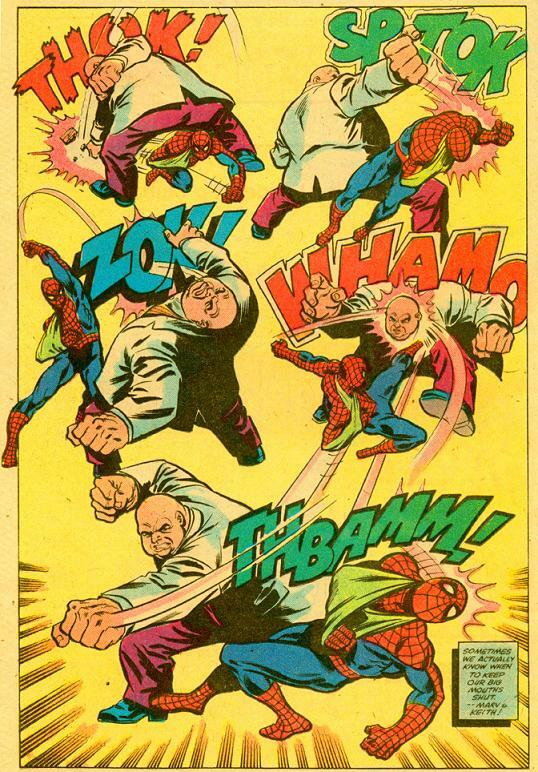 The examples here are taken exclusively from American comics—almost all of them from Marvel Comics, the more visually daring brand at the time—and show the evolution of the phonetic renderings in phrasing, lettering, and placement. In the 1960s, artists like Jack Kirby and Jim Steranko revolutionized the comics format, inserting graphic design elements and photo collage, as well as experimenting with panel layouts and elaborate splash pages. 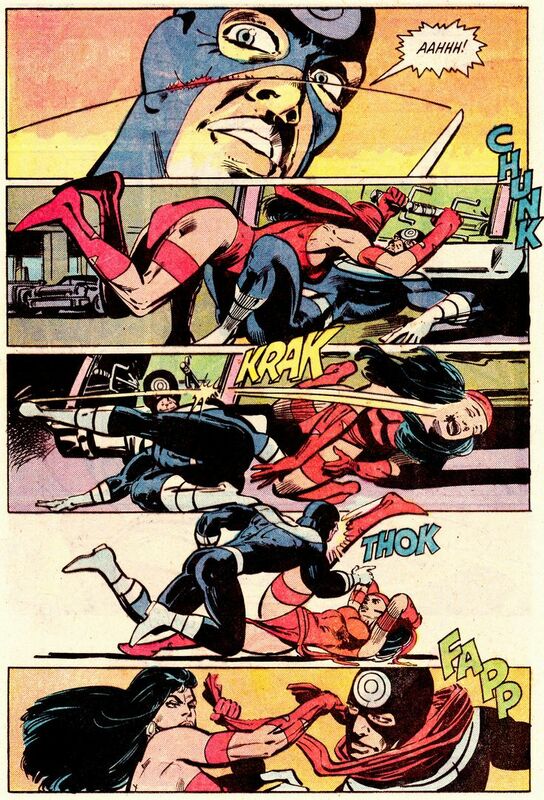 A more sophisticated use of sound was one result—Steranko even eliminated words entirely in pages of “silent” panels, as seen in Nick Fury: Agent of S.H.I.E.L.D. 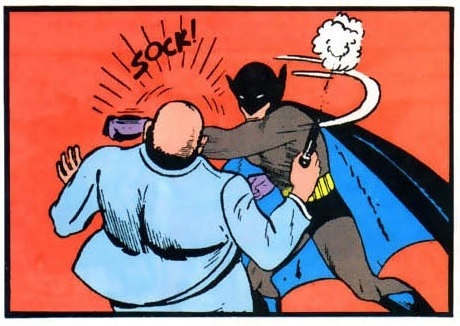 #1 (1968). 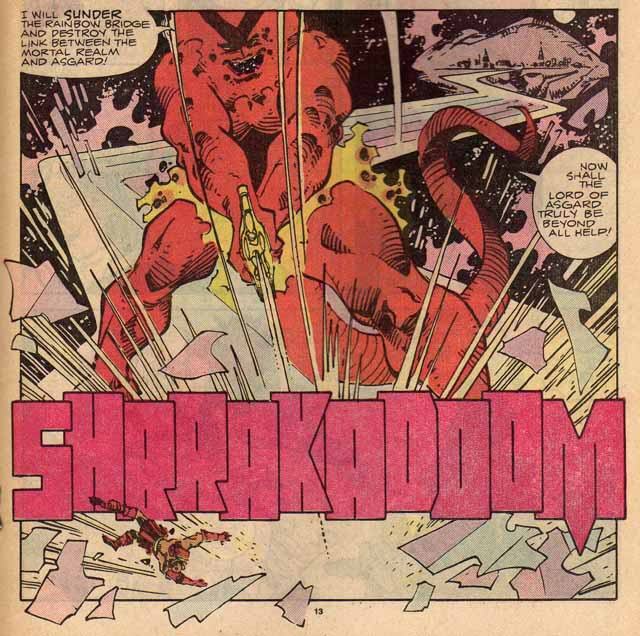 Particular sound effects became character trademarks—notably “SNIKT,” the sound Wolverine’s claws made when deploying, and “BAMF,” the sound Nightcrawler made when teleporting. 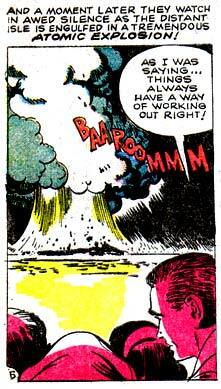 In-jokes developed, and by the 1980s superheroes were referencing the sound effects their creators were employing. 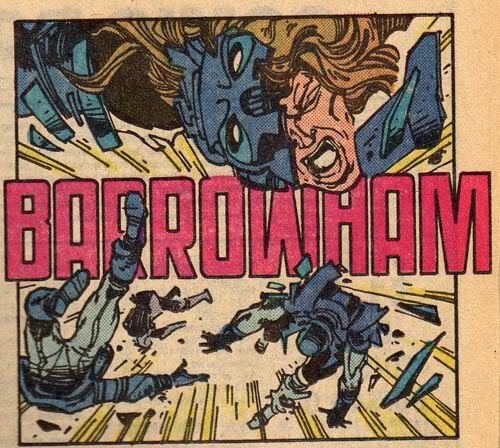 The art of comic book sound arguably peaked with the work of Walt Simonson, specifically his run on Thor (1983-1987), where both the onomatopoeia and its illustration became part of the narrative itself (The Metal Men and 1980s Thor illustrations above are by Simonson). After Simonson, sound words would frame entire panels, travel across entire pages, and at times take on human (or humanoid, rather) characteristics.